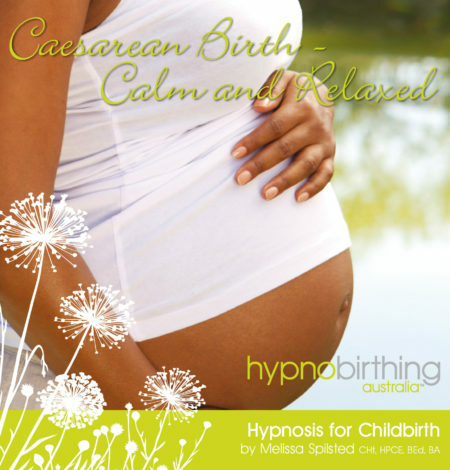 ‘Prompts for Birthing’ is a professionally guided self-hypnosis album, especially designed to be used during your birth. The prompts, spoken in Melissa’s very reassuring and calm voice are slow, deeper toned and help you to sink into a very deep state of relaxation through your birthing. 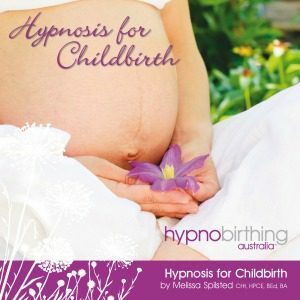 Melissa Spilsted DCHyp, HBCE, Bed, BA is a renowned Clinical Hypnotherapist, registered Teacher and founder of Hypnobirthing Australia. She has made television appearances, written for Mother and Baby Magazine and has taught the ‘Hypnobirthing Australia’ program to parents and childbirth professionals throughout Australia and the world. In addition to this, Melissa used hypnobirthing for her own three births. 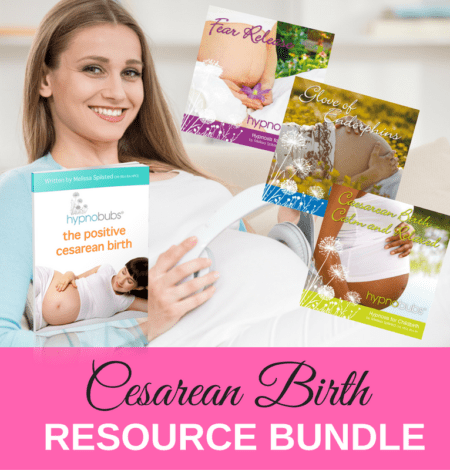 She has drawn upon her knowledge and experience to develop this album to help you to prepare for your own positive and empowering birth experience. Melissa’s calm and reassuring voice has guided and supported many thousands of women through pregnancy and birth; and she feels very honoured to know that the positive messages given during the tracks, whilst in state of deep relaxation, help so many women to achieve a positive and calm birth. As this album is designed to induce very deep relaxation; please ensure that you are not operating a moving vehicle or engaged in an activity which requires your attention whilst listening.